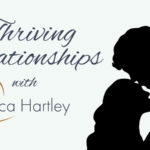 Santa Clarita Relationship coach Jessica Hartley was live on-air this week on her weekly radio show to talk about the top five problems women have in their relationships. 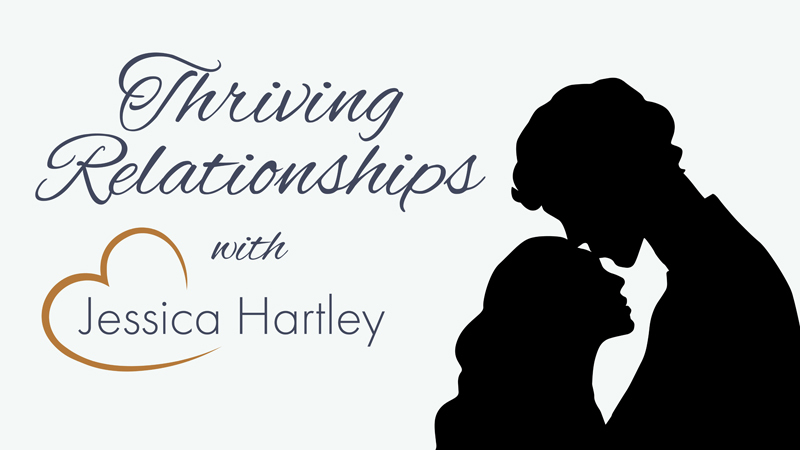 Jessica starts out the show with a reminder that strengthening relationships is important not just for the two adults involved, but also for the children looking up to those adults on how a relationship should look. She encourages everyone to work on bettering their relationship. The first problem that couples run into is that they can’t communicate effectively. This can also mean that the couple has trouble resolving conflicts respectfully. Another issue women can run into when it comes to communication is when they want to relay the importance of something meaningful to them. Many women struggle to get their partner on the same page as them, leaving them feeling misunderstood. The second problem many women face is the feeling that they are being taken for granted. Jessica says that so many of her female clients report feeling like they are putting in too much of the work, and not receiving what they would consider to be enough effort from their partners. The third problem Jessica feels like women struggle with in relationships is them feeling sexually undervalued. This can happen when trust is broken like infidelity. It can also mean women in a relationship feel like their partner isn’t attracted to them, and that there is no passion or desire. The fourth problem women have in relationships is when she feels like she is not getting her needs met, leaving them feeling exhausted, overwhelmed, and overextended. According to Jessica, so many of her female clients report that they have to, “do everything,” in the relationship. The fifth biggest issue women face in relationships is that they feel disrespected. A lot these feelings come from men making women feel, “crazy,” and from sarcastic comments. Many women take sarcastic comments as if they are just being criticized. Do you have any of these issue? Watch the full video to learn how to fix some of these common problems.